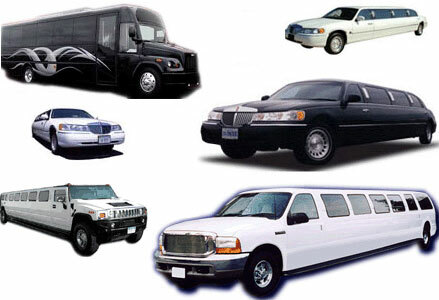 US Luxury Limo proudly offer door-to-door Baltimore limo transportation needs from your office, home, school, and hotel or wherever you may be. US Luxury Limousines is an economical, clean and convenient Baltimore limo transportations linking Dulles, BWI Airport and Ronald Reagan Washington international airport. Our Baltimore limo transportation needs fleet features a variety of late-model vehicles to meet your travel needs, including luxury suvs, sedans, stretch limousines, luxury executive transporter vans and luxury mini buses.